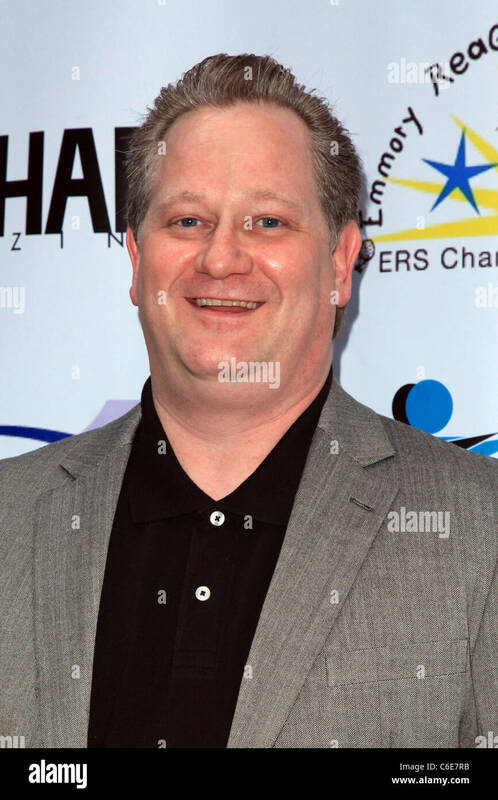 Uncle Vinnie's Comedy Blog » Blog Archive » This weekend: Richie Byrne & Justin Silver, next week Tom Daddario and coming up great Soap Events!! This weekend: Richie Byrne & Justin Silver, next week Tom Daddario and coming up great Soap Events! !